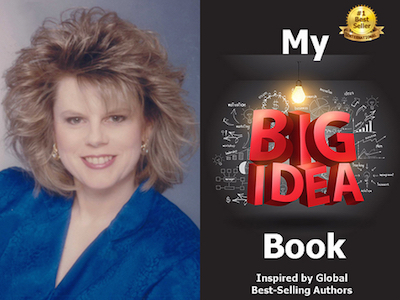 Lorna Blake is featured in Expert Insights’ #1 Int’l Bestseller, My Big Idea Book! Lorna Blake is a Best-Selling Author, International Speaker, Leadership Coach, Visionary, as well as the Host and Producer of the Empowered Women Telesummit series and the Empowered Women Impact Award Summit. 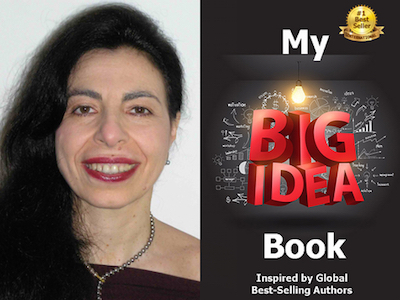 Tianna Conte is featured in Expert Insights’ #1 Int’l Bestseller, My Big Idea Book! Tianna Conte is a best-selling transformational author, and a trailblazing blend of mystic and scientist. She is a trained naturopath, interfaith minister, and initiated shaman specializing in mind-body therapy. With over 40 years of expertise, Tianna empowers self-evolution by re-awakening innate guidance. Integrating ancient wisdom with cutting-edge energy psychology has earned her a reputation as a “physician” to the soul. 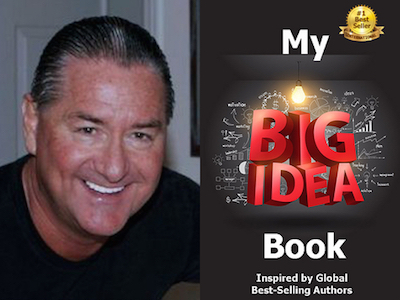 Rico Marciano is featured in Expert Insights’ #1 Int’l Bestseller, My Big Idea Book! Rico Marciano is an Author, Certified Physical Fitness Instructor, and Award-Winning Producer who’s been featured on ABC, NBC, CBS, FOX, The Palm Beach Post, and the Clear Channel Radio. 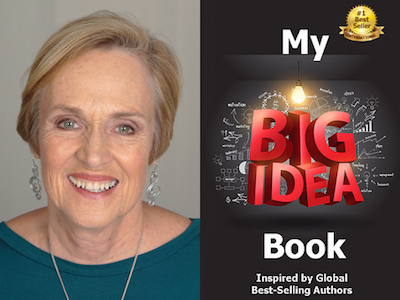 Sue Wilhite is featured in Expert Insights’ #1 Int’l Bestseller, My Big Idea Book! Rev. 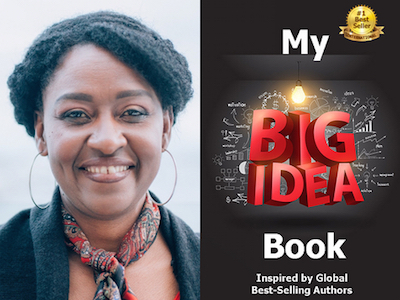 Mary Azima Jackson is featured in Expert Insights’ #1 Int’l Bestseller, My Big Idea Book! Mary Azima Jackson, MDiv, DMin, focuses on life’s rites of passae through song, meditation, and ceremony. Mary Azima is an ordained Interfaith Minister with a Masters from Yale Divinity School. 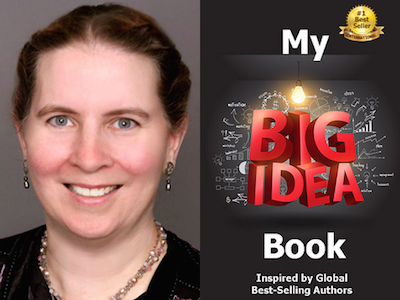 Karen Fitts Penaluna is featured in Expert Insights’ #1 Int’l Bestseller, My Big Idea Book! Karen Fitts Penaluna is an Inspirational Writer, Heart-Centered Intuitive, Positive Change Activist, Real Estate Entrepreneur and Sustainable Energy Entrepreneur. 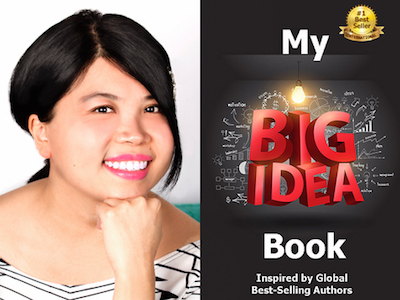 Soochen Low is featured in Expert Insights’ #1 Int’l Bestseller, My Big Idea Book! Soochen Low, aka The Queen of Clearing Blocks to Joyful Living, teaches passionate, motivated, spiritual women entrepreneurs/mumpreneurs/mums who lack self confidence to unlock their BEST self by tapping into their joy ALL the time through her Happy.Positive.Successful Formula.